This collection unravels the stereotypical images of gender and space and presents a series of new explorations into both 'lived' and 'imagined' spaces. 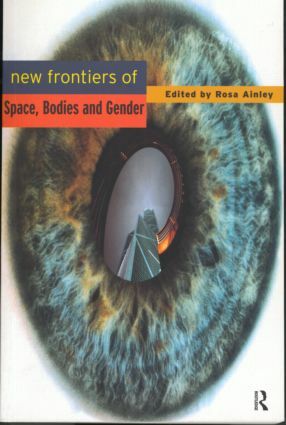 This book forges new parameters for debates of gender and space, leaving behind the simple focus on women-as-victim in the public arena and remapping considerations of space which look beyond bricks and mortar. Contributors: Aylish Wood, Robyn Longhurst, Ali Grant, Lesley Klein, Affrica Taylor, Inga-Lisa Sangregorio, Jacqueline Leavitt, Tracey Skelton, Nina Wakeford, Jos Boys, Sally R. Munt, Doreen Massey, Jacquie Burgess, Maher Anjum, Lynne Walker.